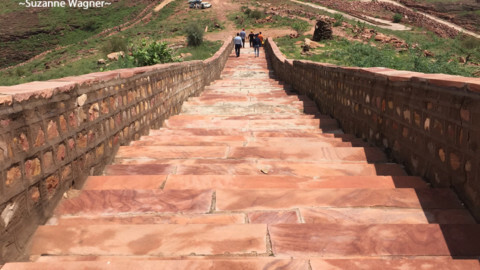 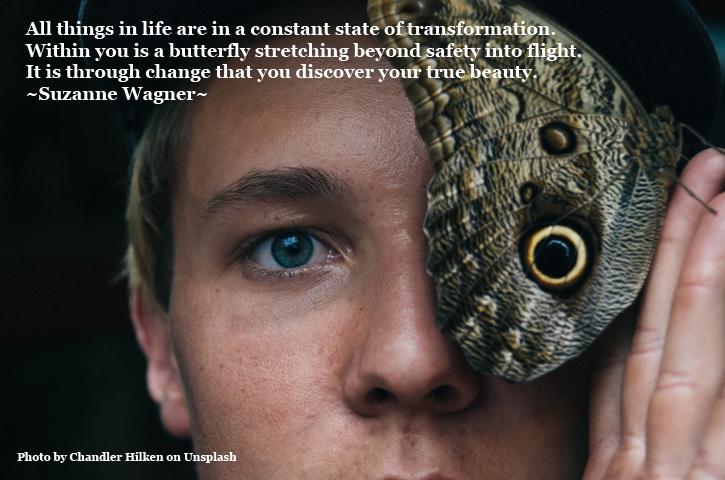 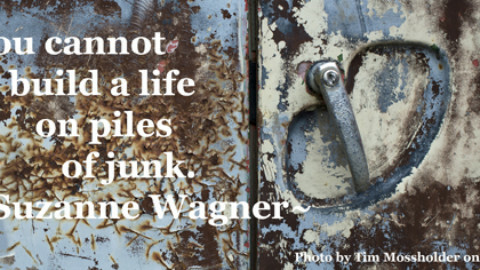 Suzanne Wagner Quote – You cannot build a Life on Junk! 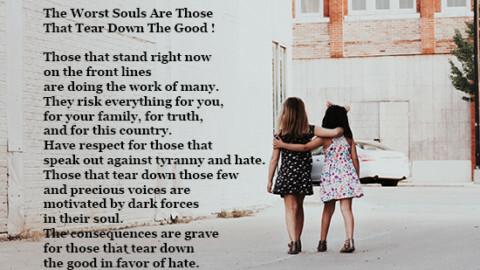 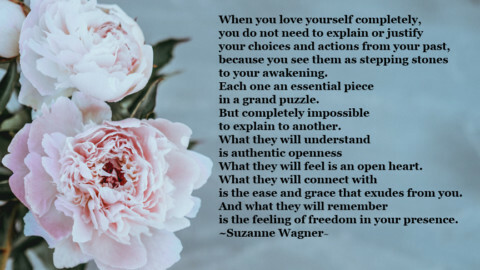 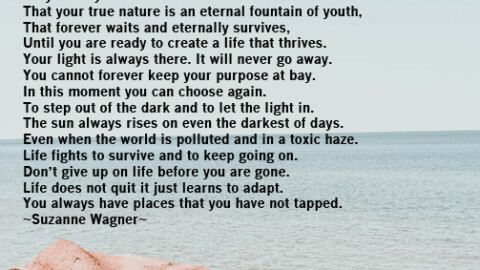 Suzanne Wagner Quote – Doing what is right. 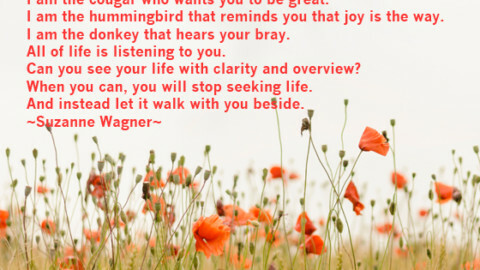 Suzanne Wagner Quote – Listen to the Wildness.